As a newbie in Forex trading you are bound to encounter various challenges as you master the art of trading in this financial market. There is a swarm of various methods that you will encounter and the onus is left to you to choose what works best for you. Discussed below are some of the indicators that you should know about before venturing into this exciting and challenging financial market. Understanding these indicators will give you a head start in Forex trading. This is an indicator that is simple and very useful in Forex trading. It is an oscillator that enables you to establish when a currency has been oversold or overbought and thus a reversal is most likely to happen. Relative Strength Index will help to predict rightly such that you will be in a position to buy low and sell high to make your margin. Relative Strength Analysis helps you in locating better entries and exit prices in the market. When there is no clear direction in the market then you can settle for either buy or sell options. But when there is a clear trend, always enter the market in the favorable direction. RSI has values ranging from 0 to 100, where value of 100 is considered overbought and the value of 0 oversold. Thus, you will be able to analyze the trend before buying or selling the currencies. 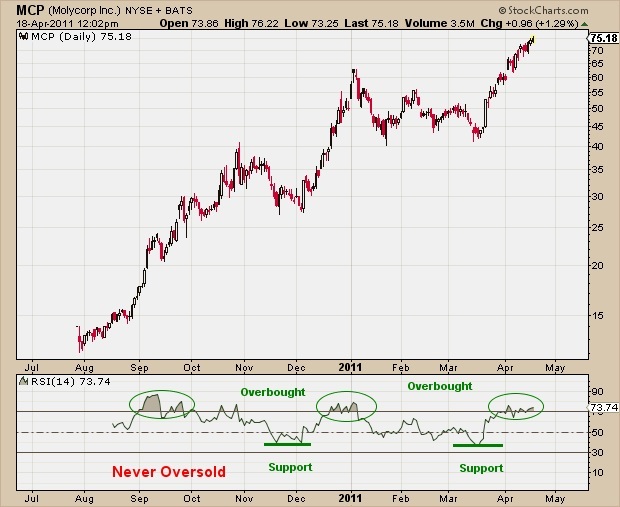 At times it is necessary to analyze environments that are overbought and oversold. Stochastic just like RSI, operate in an oscillator like fashion and helps in identification of reversals in price. There are two lines that characterize the stochastic indicator. These lines which also signal entry are % K and % D. In a bid to identify a buy signal which moves in the same direction like the trend, you just have to look at the % K line to cross over the % D line. This is due to the fact that the oscillator bears the same reading for overbought and oversold environments. 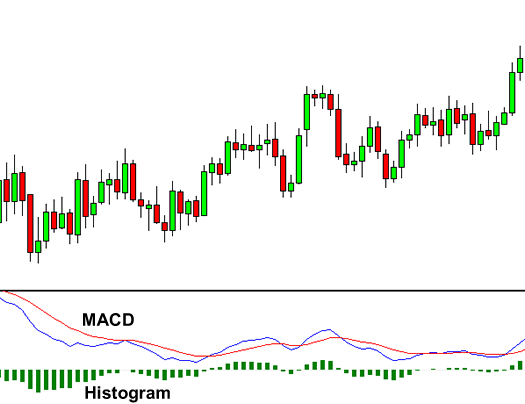 The MACD is commonly referred to as the key oscillator. In both trending and ranging markets, the MACD operates well because of its unique use of the moving averages. The changes in momentum are captured well through a visual display of the same. The identification of the market as either trending or ranging should be followed by an examination of two things. First and foremost you need to evaluate whether it is an upward or downward bias.  This is made possible by identifying the lines with respect to the zero line. For a buy or sell, you may find it necessary to isolate a cross over or cross under in relation to the MACD line and the signal line. The MACD just like other indicators cannot work effectively in isolation. They need to be backed up with either a prior identified trend or a market with a definite range. Once these two have been identified, it is imperative that the MACD crossovers are taken towards the existing trend. It is advisable that stops and trade limits are put. These are necessary once you have entered the trade; the stops are normally put below the latest price extremes just before the crossover and the trade limit is usually set at an amount which is double your risk. Trade indicators therefore are very instrumental to the success of every trader. From momentum to trend indicators, the importance of these trading tools cannot be overemphasized. Success on the Forex market comes with mastering the essentials of trading amongst them the indicators. Just like traffic lights, they tell you when to go and when to stop. I usually buy when the RSI crosses above the oversold line (30) and sell when the RSI crosses below the overbought line (70). A trader must always use a combination of technical analysis indicators in order to make the right investment decision. Sure, no indicator can be used in isolation, they must be employed in a combination if success is to be achieved.